Chakrata is located between Yamuna as well as Tons River thus making it serene surroundings for all travelers visiting. 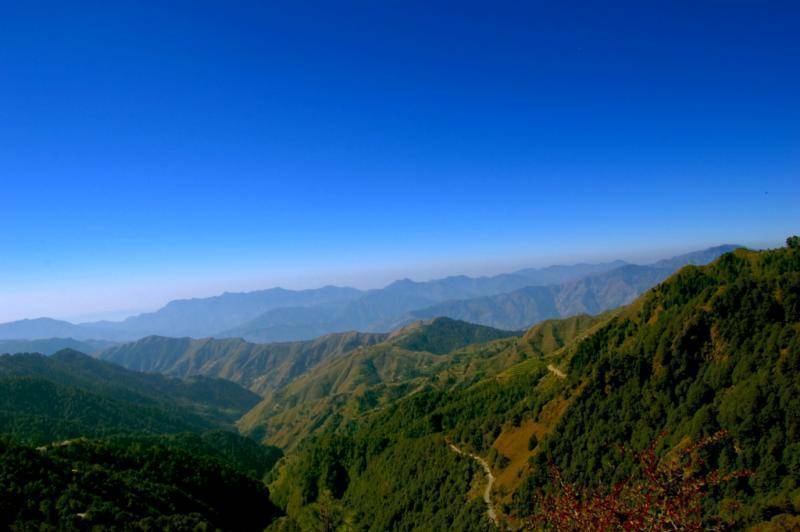 It is located very near to Mussorie and Kinnaur thus everyone visiting Chakrata can visit these popular destinations too. Chakrata is a place full of tranquility and beauty and offers adequate opportunities for trekking and nature walks.